Find CCD, CPDC and CCDF press contacts and press releases. Play Day at Sister Cities Park has replaced Storybook Weekend as the official kick-off celebration of the upcoming Parkway Pals season. 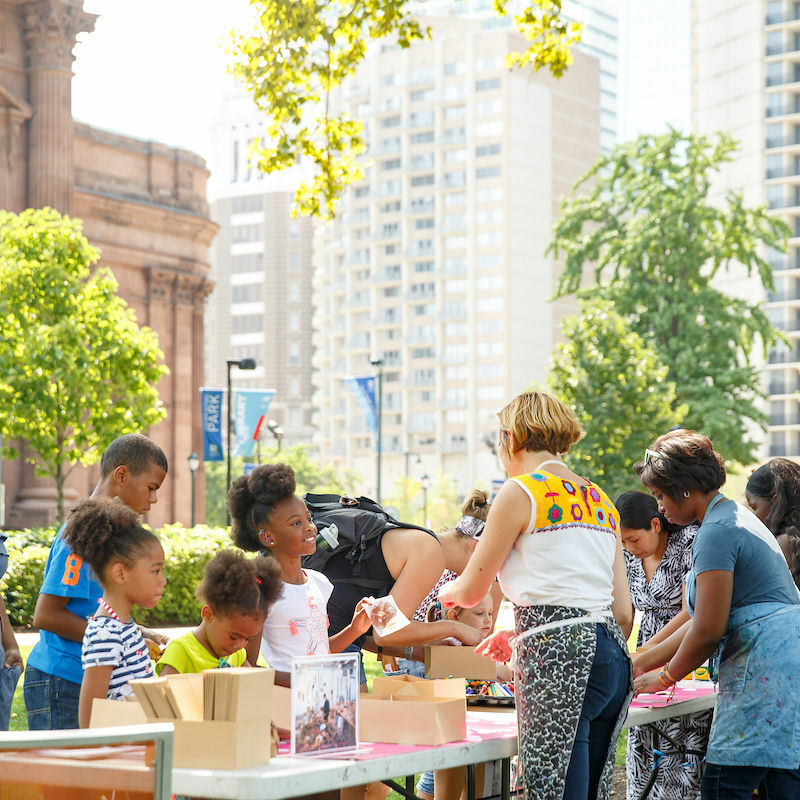 This daylong celebration of laughter and learning will debut on Saturday, May 18 from 11 a.m. to 3 p.m.
Rothman Orthopaedic Institute presents Center City Fit at Dilworth Park returns this April. 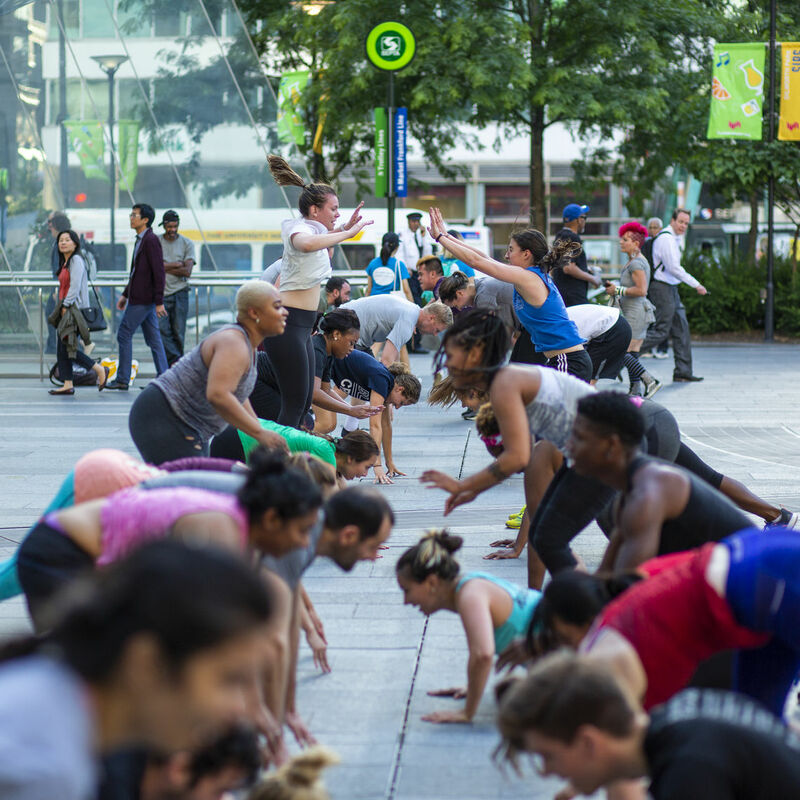 Formerly known as Spring Training, the series will offer a full lineup of fitness classes that will take place along part of the fountain. Most programs will be held on Monday and Tuesday evenings starting April 15 through October 15, with a special event scheduled for Saturday, June 1. 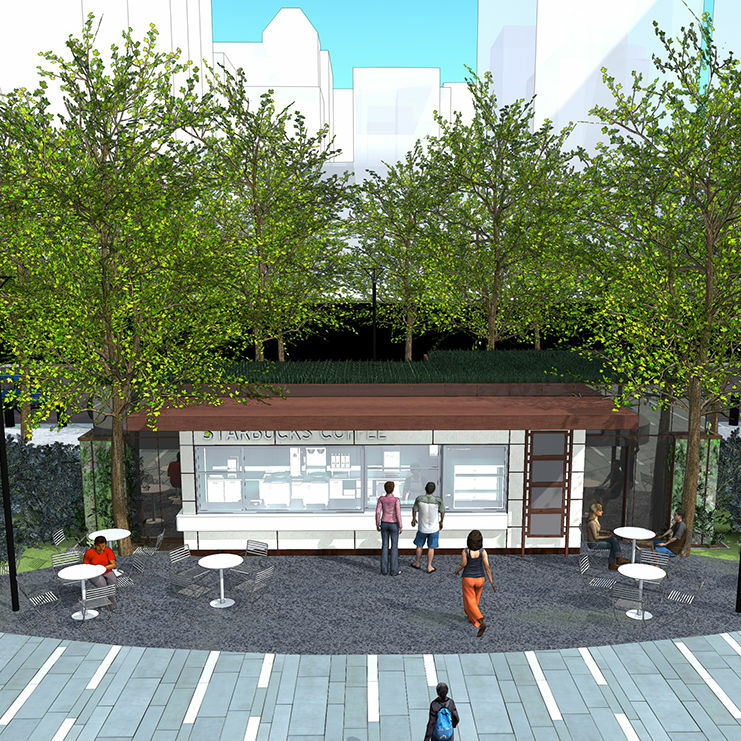 CCD has started construction on a new coffee kiosk at the southern end of Dilworth Park adjacent to 15th Street with the installation of foundations and plumbing lines. This follows approval by the city’s Historical Commissionand the Art Commission. The coffee kiosk will open in April. 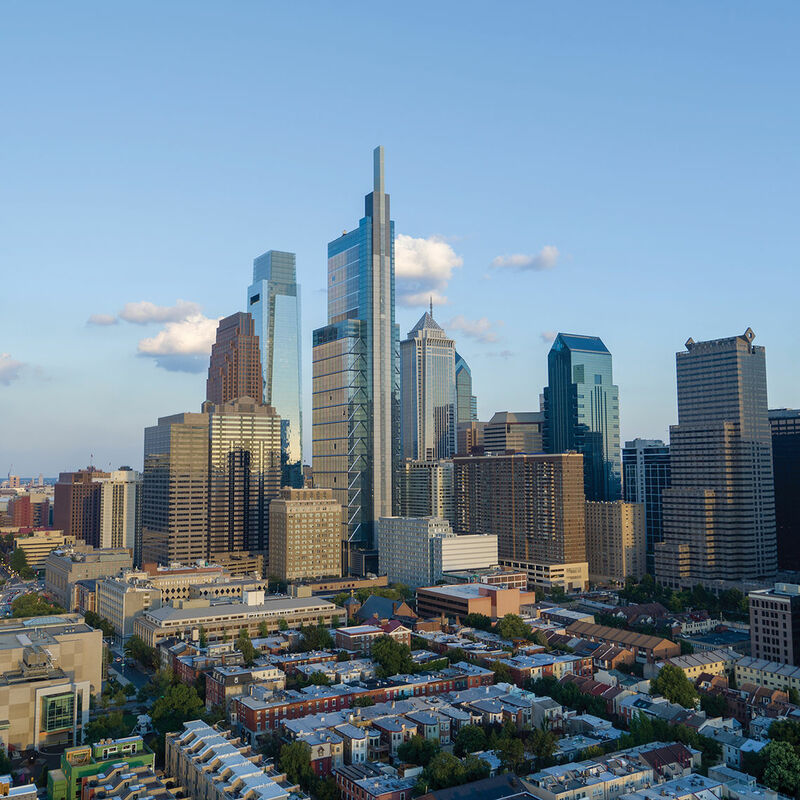 In 2018, 2,810 new housing units were completed in Greater Center City – the largest number since Center City District began tracking the market almost 20 years ago. 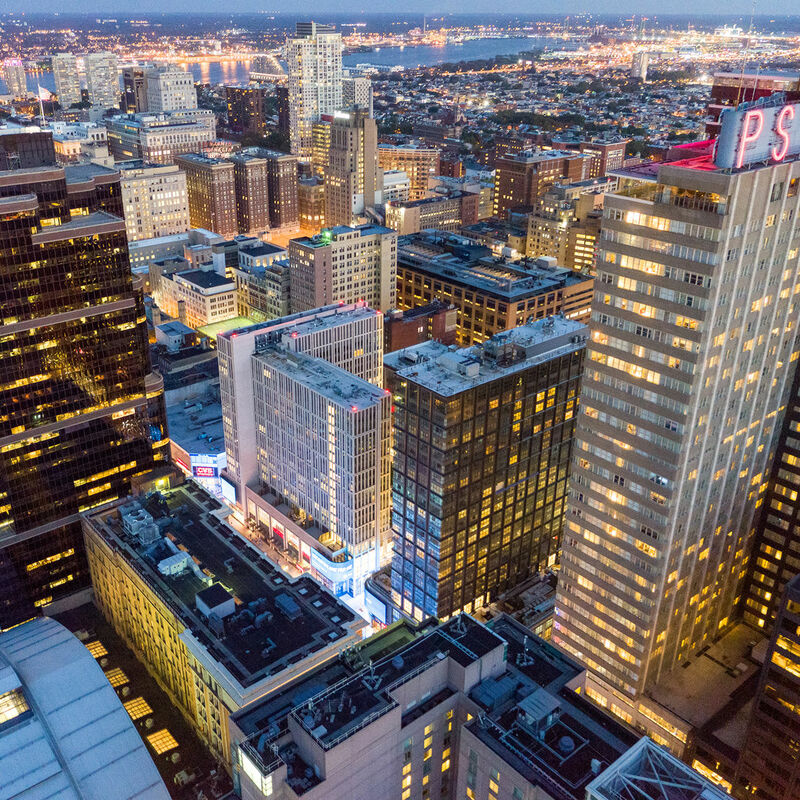 Strong growth is continuing at the beginning of 2019 with 3,017 more housing units under construction in Greater Center City. 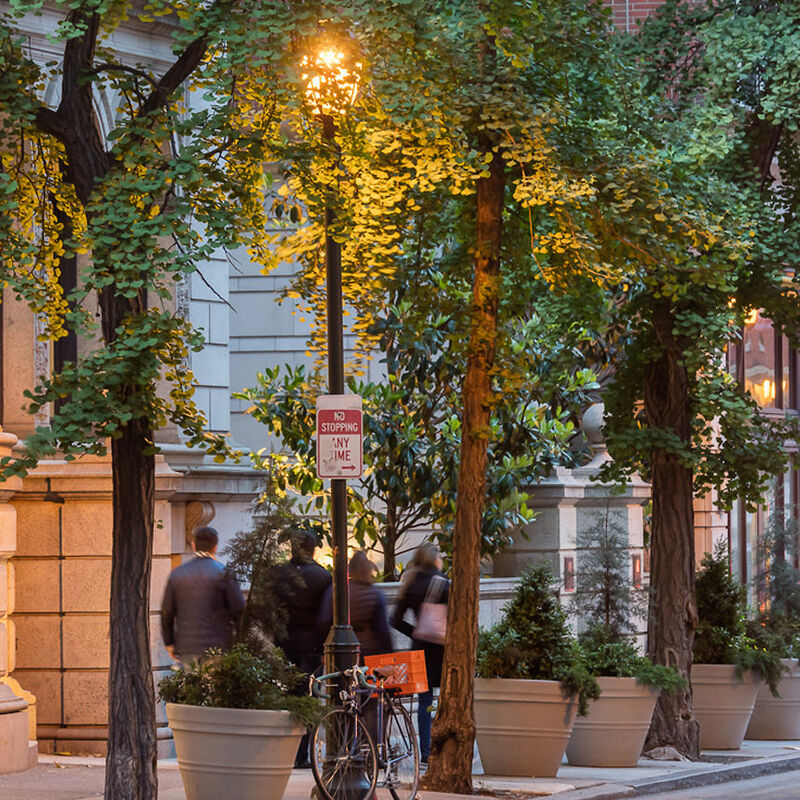 CCDF is pleased to announce the successful launch of a new initiative, Plant Center City, which has the goal of planting 200 new trees in central business district during the next two years. Thanks to a generous challenge grant, donors can “adopt a tree” for only $1,250 for the next 100 trees planted by the CCD and have their contribution matched dollar for dollar.